A First Birthday Party In Hounslow meant now other than a Chocolate Fountain Hire – doesn’t a pictures paints a thousand words, even a million words. 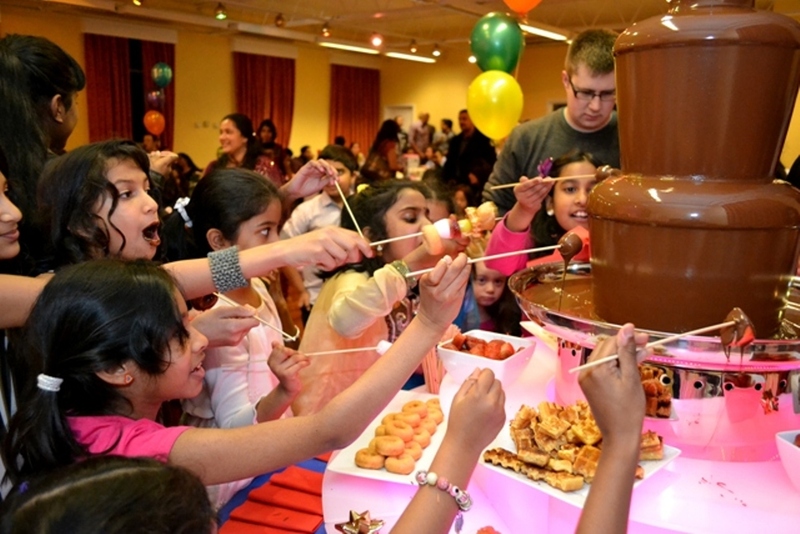 How Much to hire a Chocolate Fountain in Hounslow? 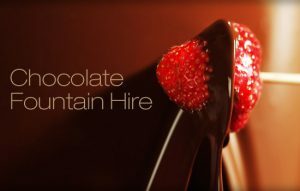 Besides our central chocolate fountain hires, we offer something for everyone, from photo booths, to children’s entertainment, ice and vodka lubes sculptures to magic – essentials to make your event fun, colourful and above all – successful.